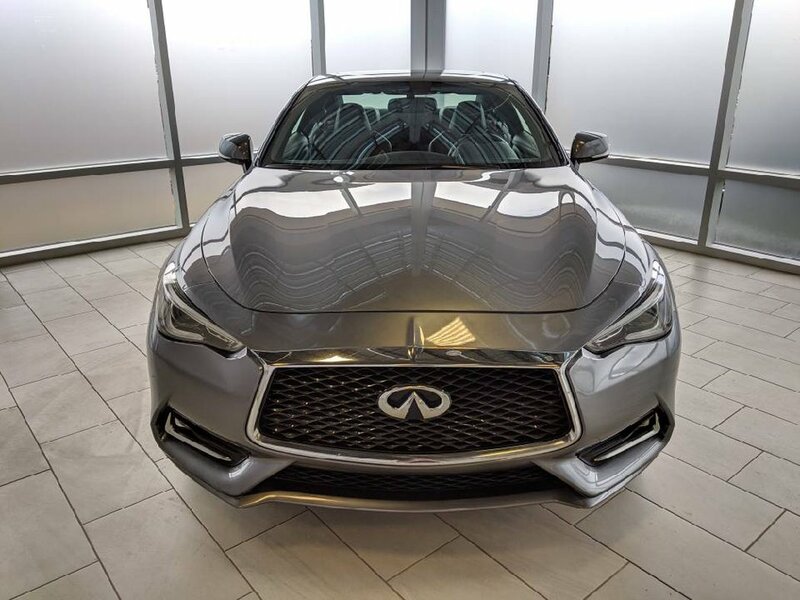 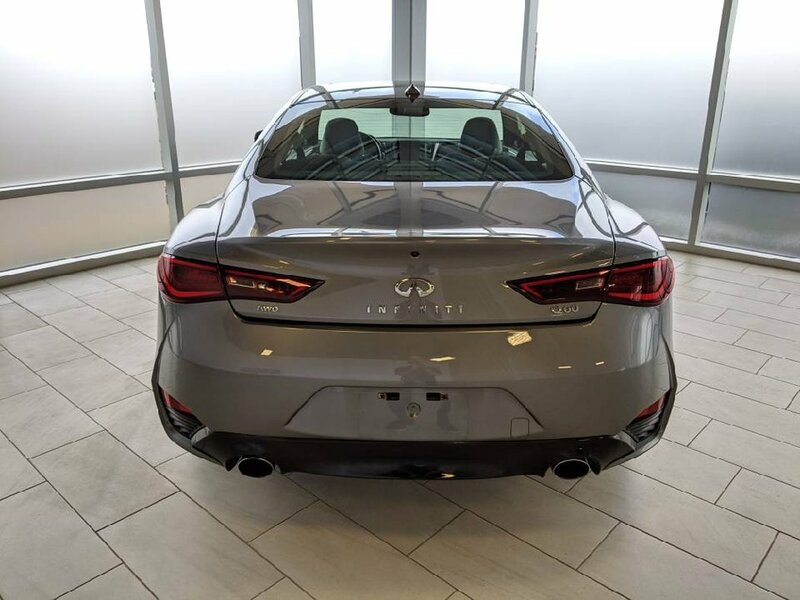 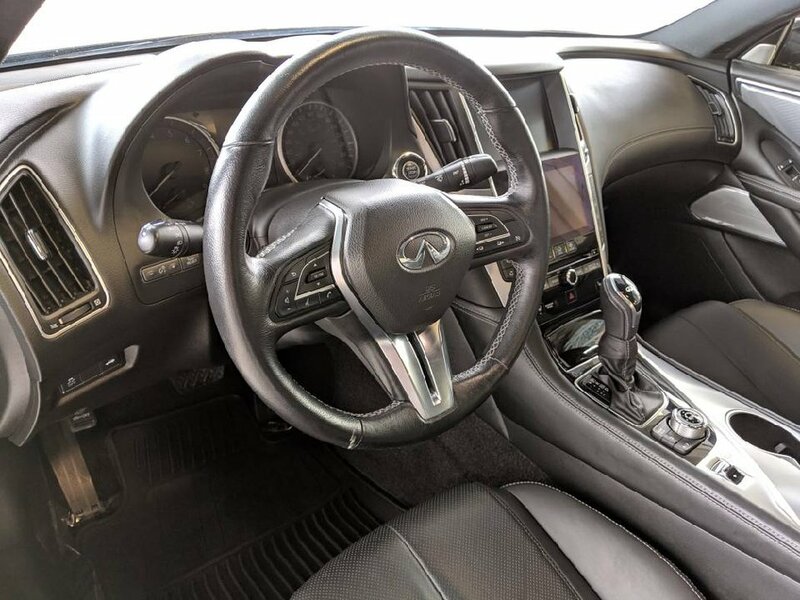 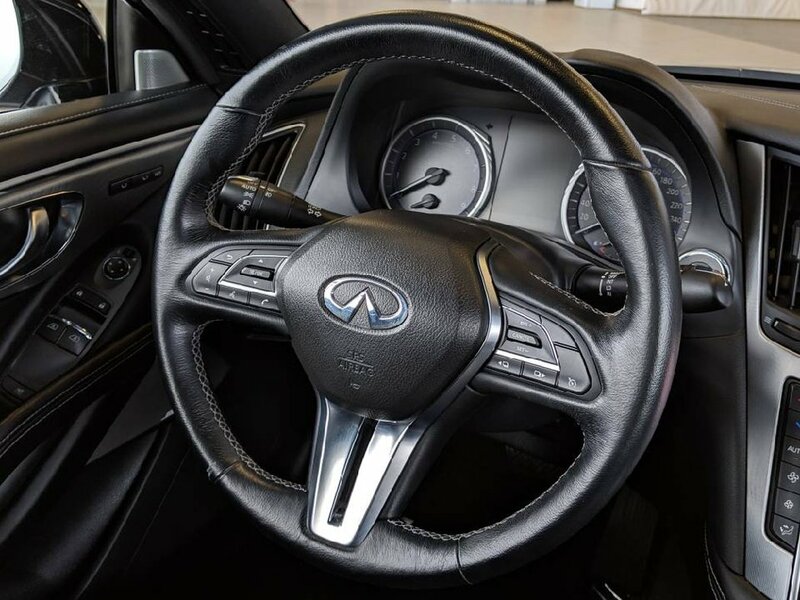 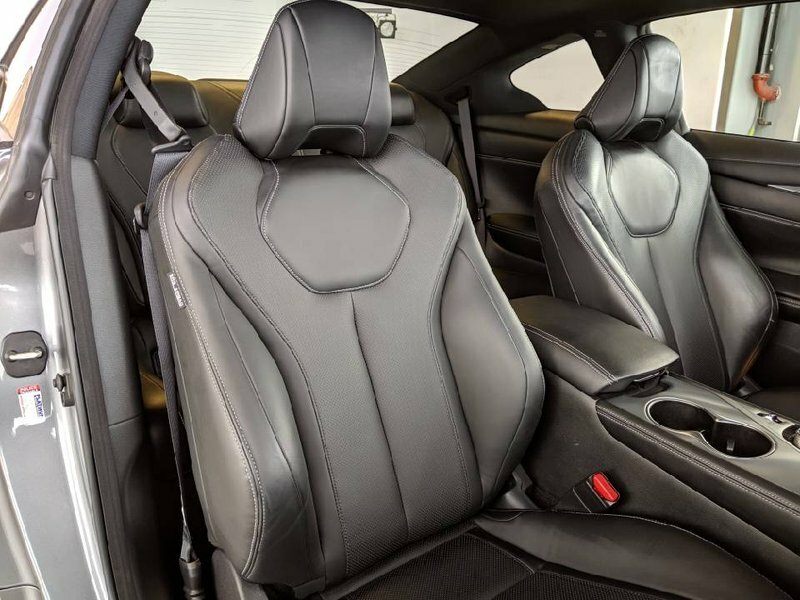 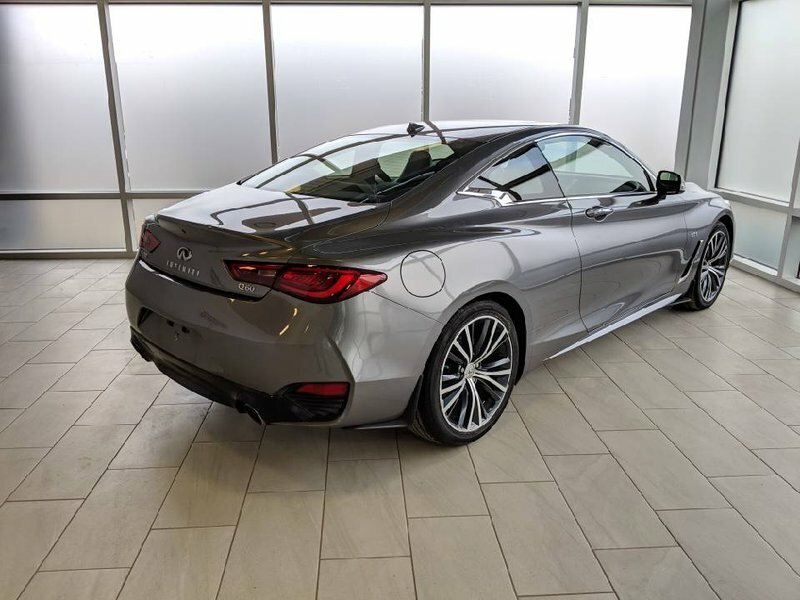 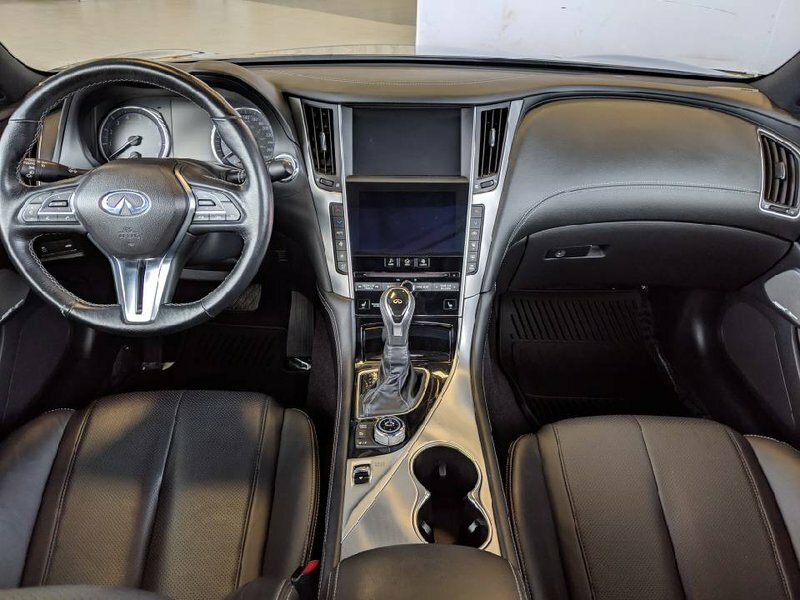 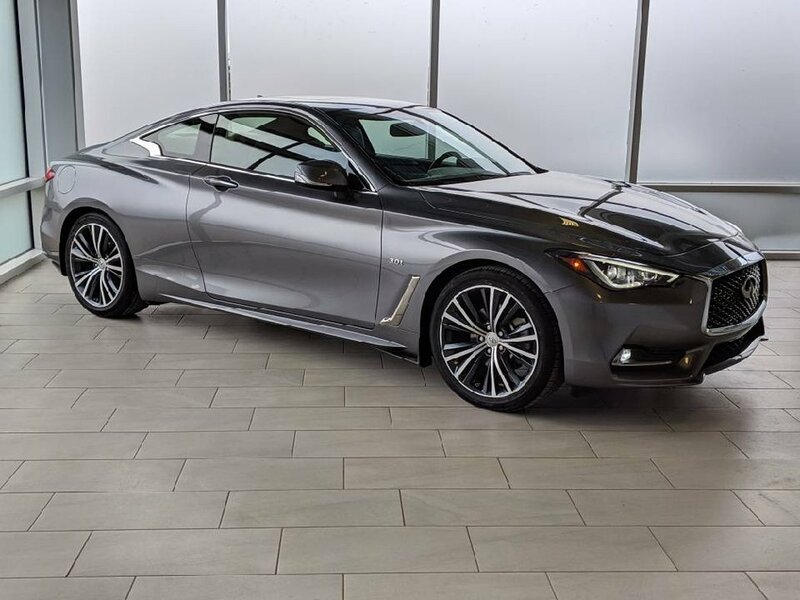 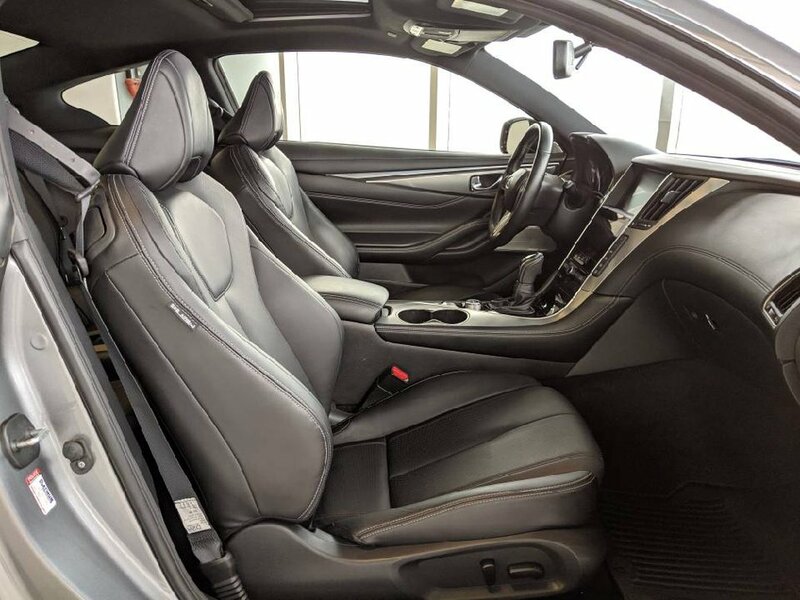 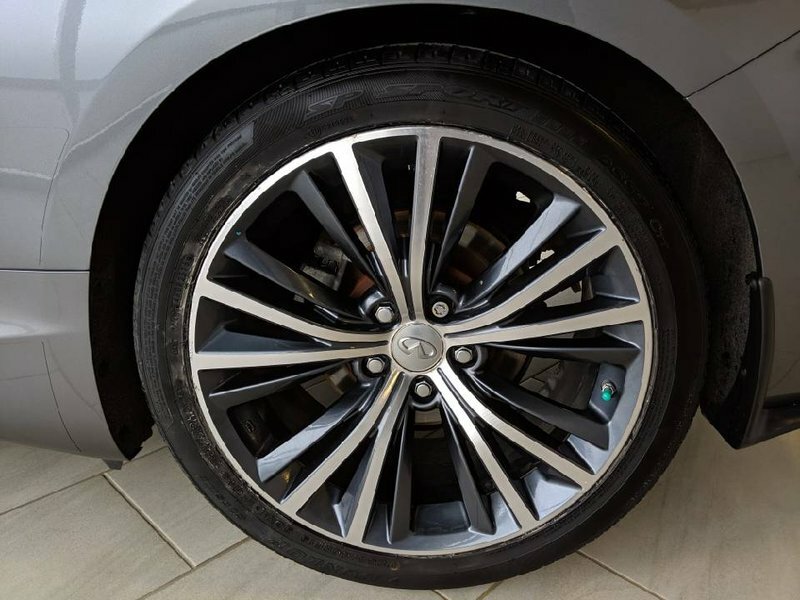 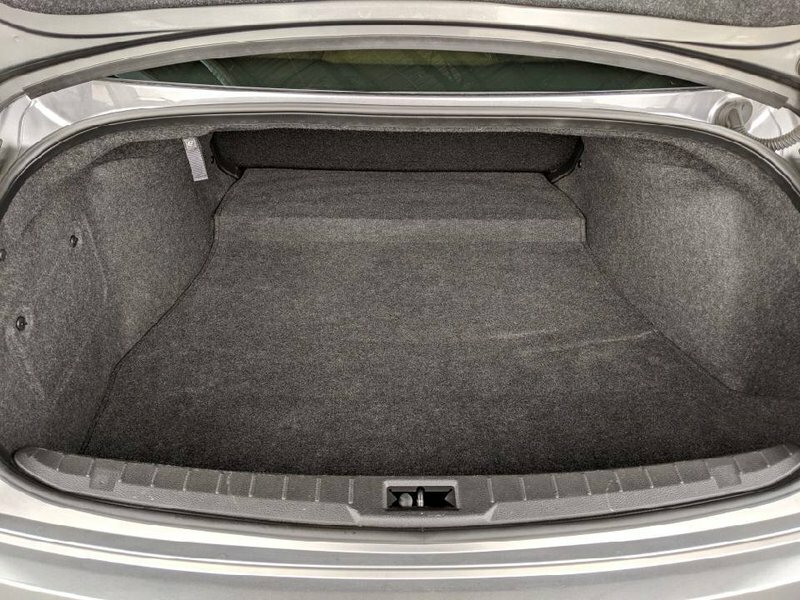 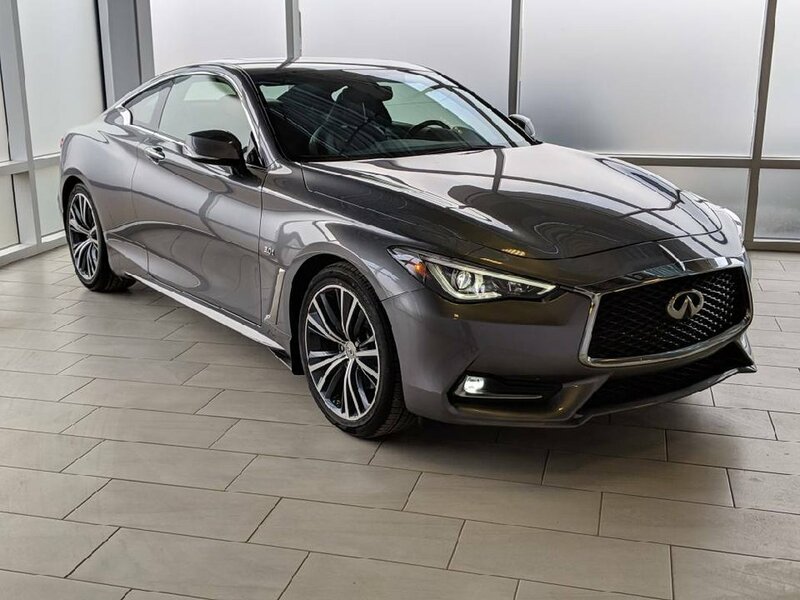 This 2017 Infiniti Q60 coupe is in "like new" condition, has never been in an accident, has never been smoked in and comes with only 49665kms. 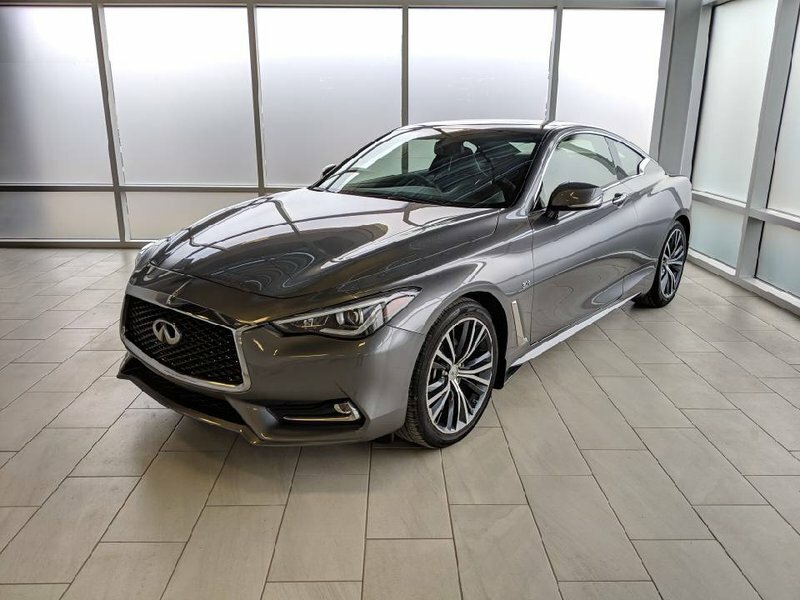 The AWD system offers great stability and control for winter driving and the 3.0L Turbo V6 with 300 hp is loads of fun all year around. 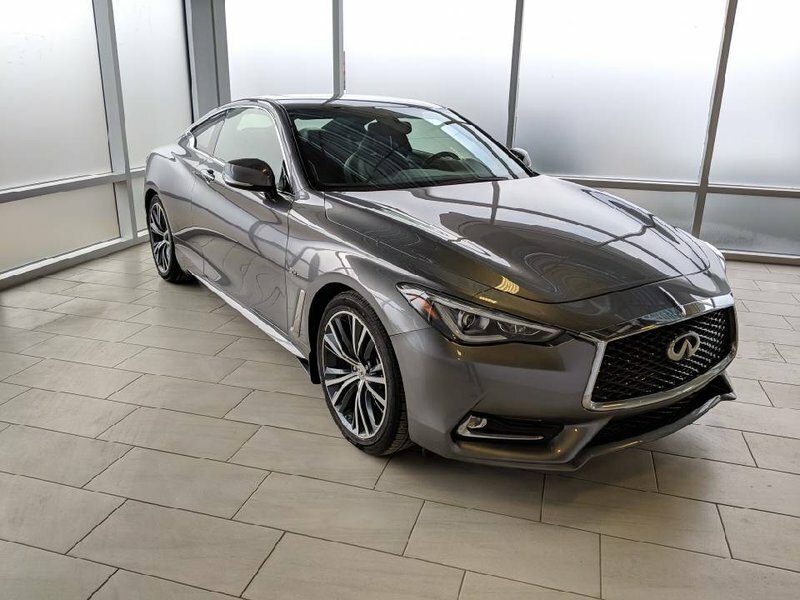 Our clients recently traded in this vehicle for a 2019 Q60S. 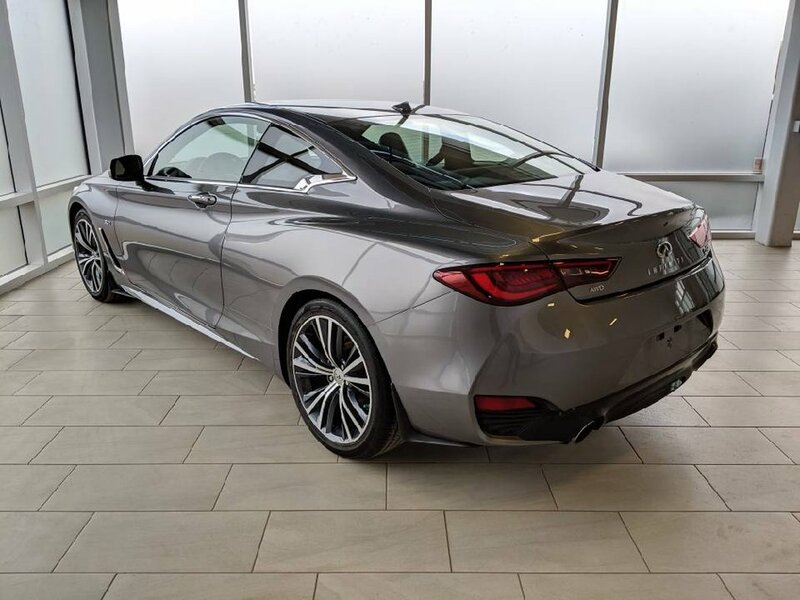 We have put the sporty coupe through a multi-point, comprehensive used vehicle safety inspection in order to ensure driving quality. 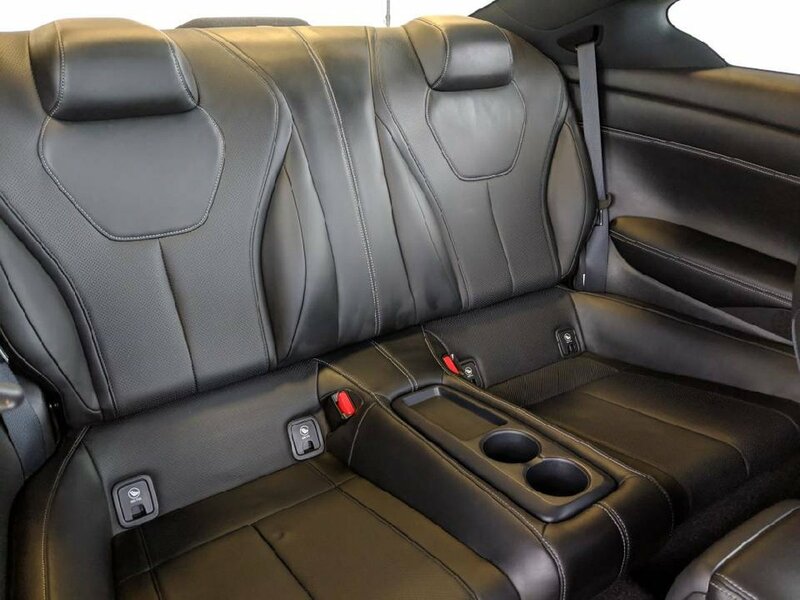 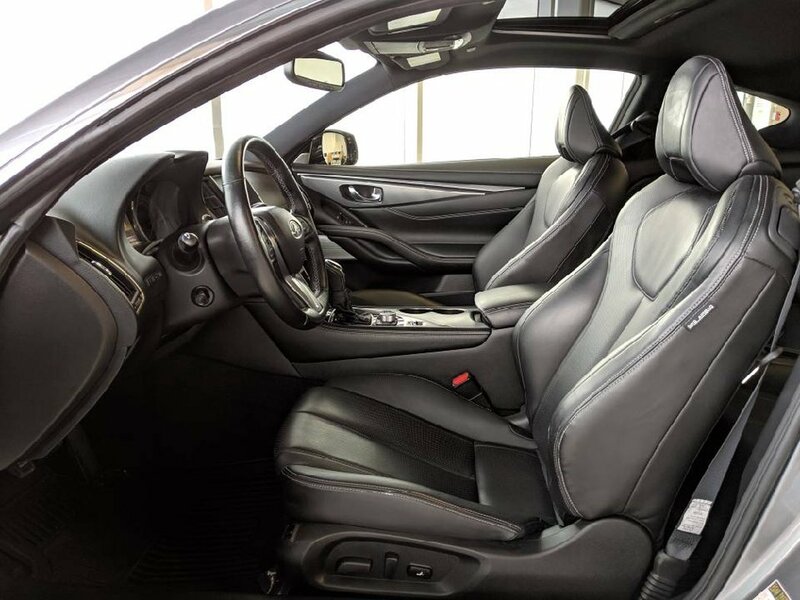 Our certified service technicians have made sure that the vehicle is in optimal driving condition and more than ready for its next proud owners. 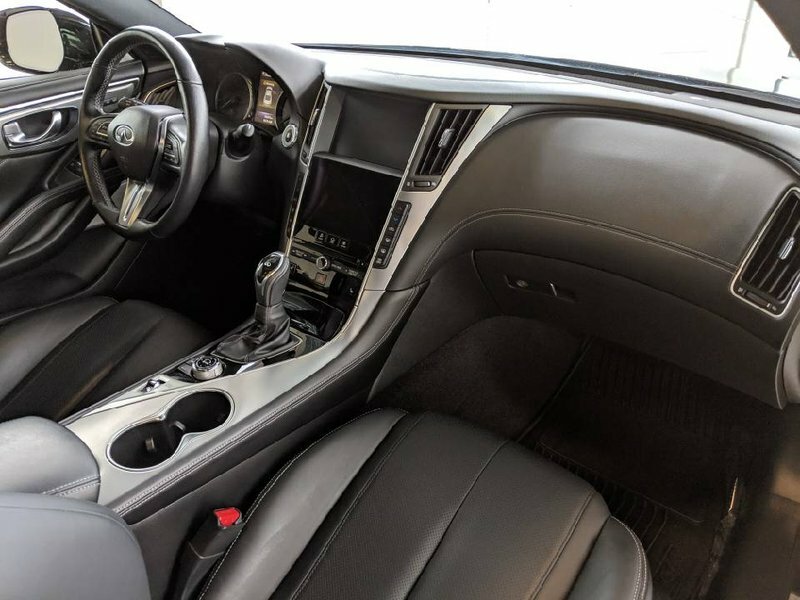 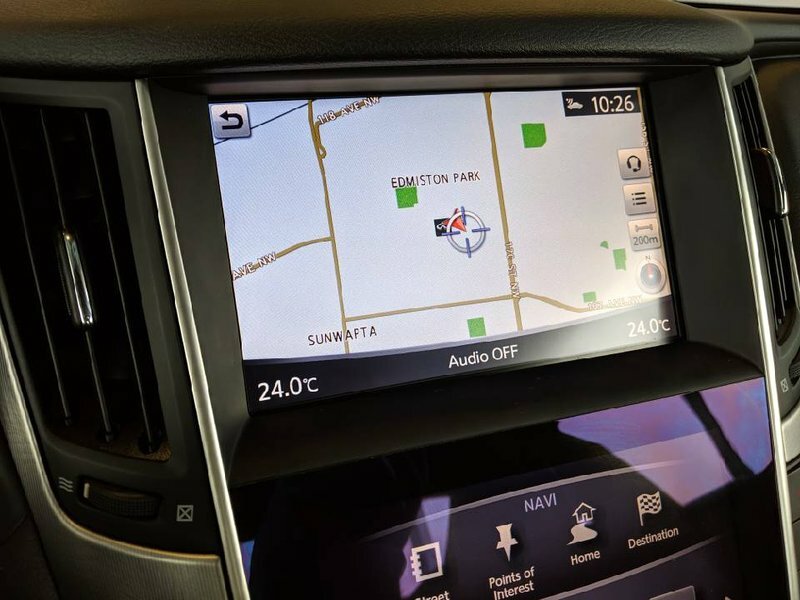 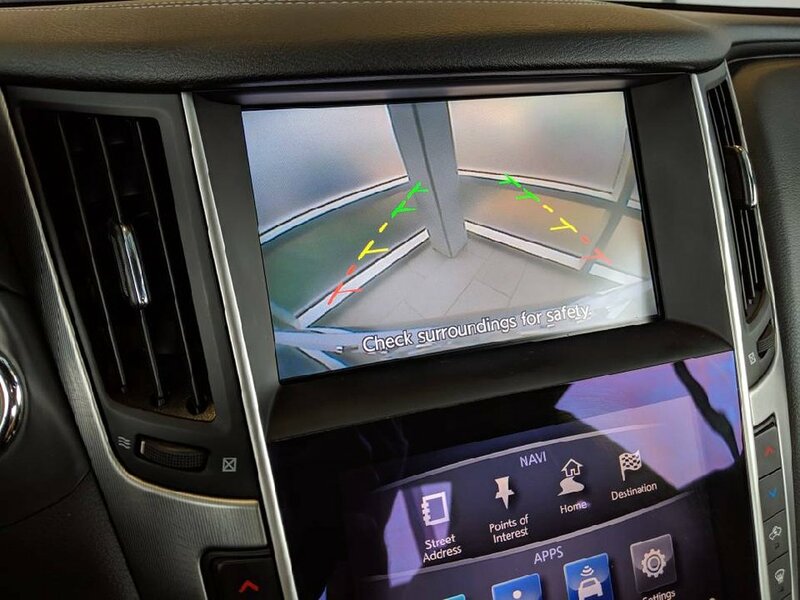 Some of the features in the 2017 model include heated seats, heated steering wheel, back up camera, sunroof, cruise control, and much more.